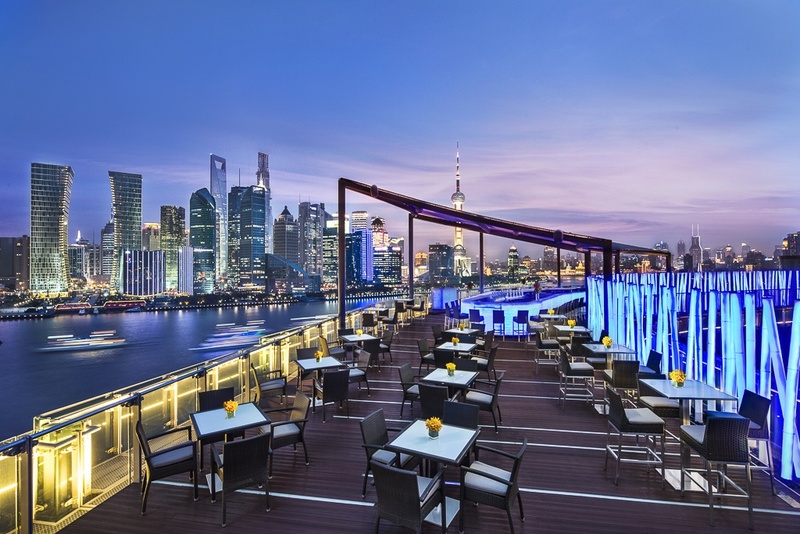 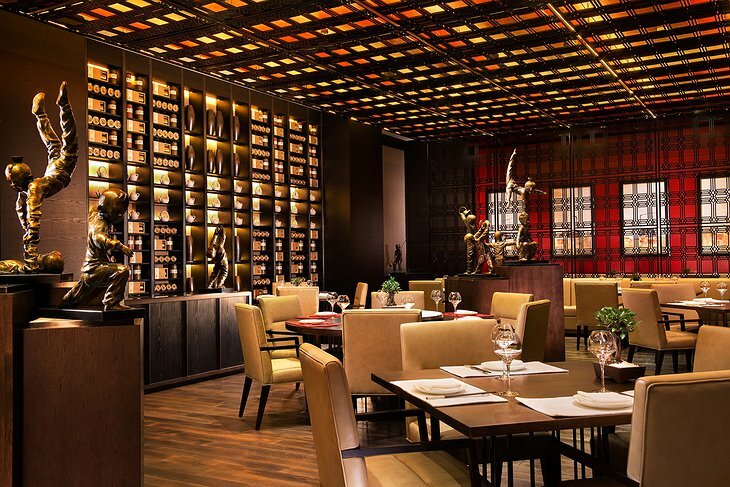 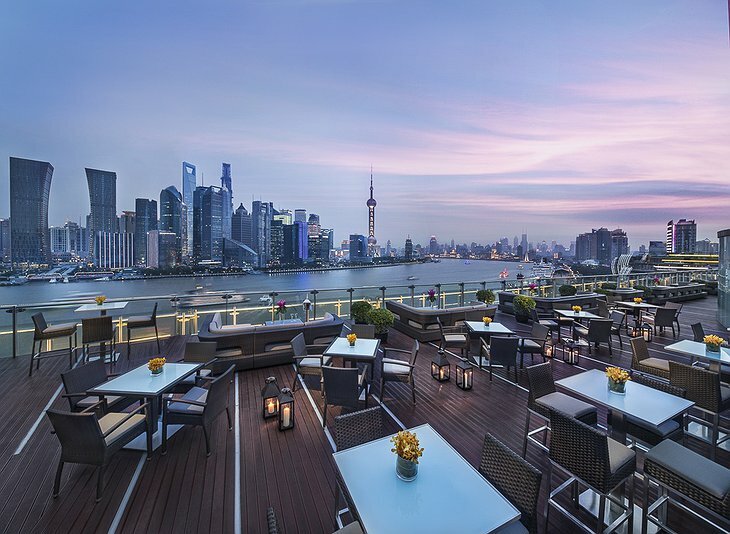 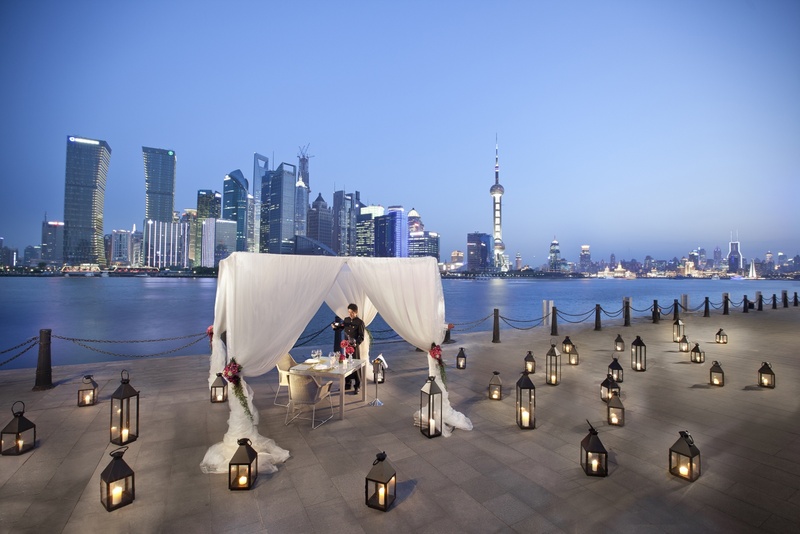 The famed Banyan Tree Shanghai On The Bund is set on the banks of the Huangpu River in Shanghai’s Northern Bund region. 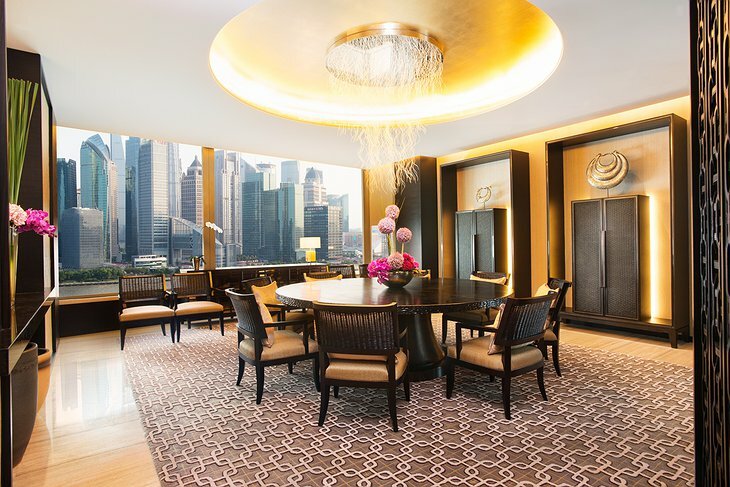 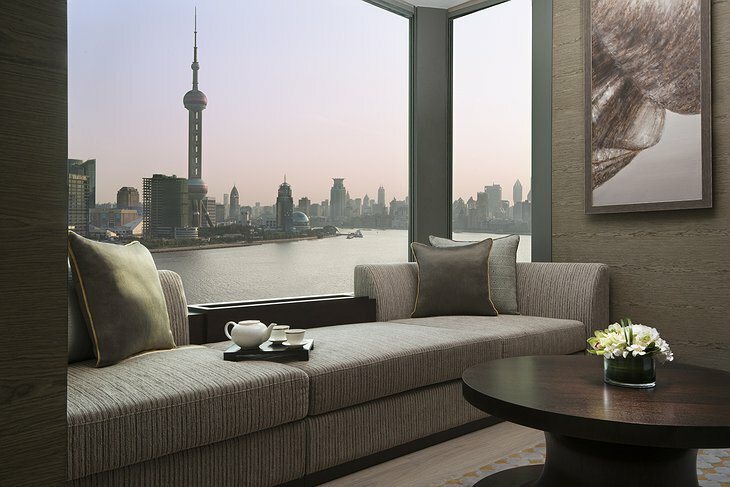 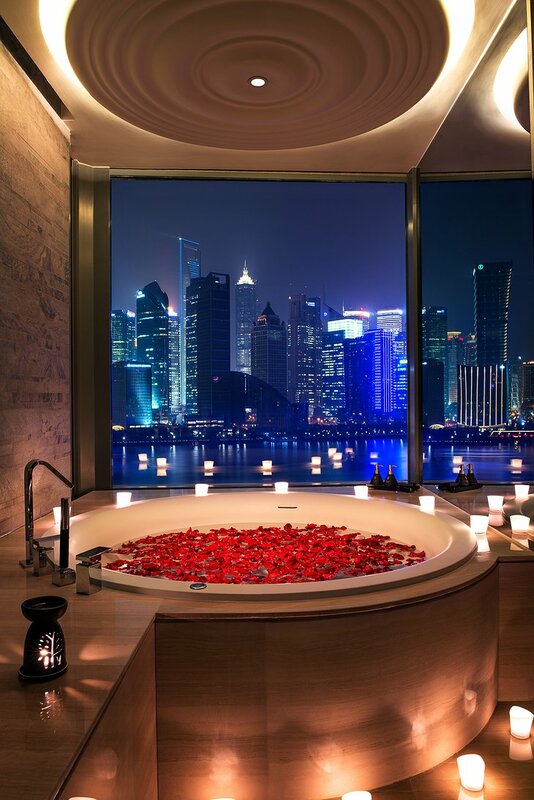 Its prime location provides guests with a glorious panorama view of the Bund as well as incomparable views of the Lujiazui. 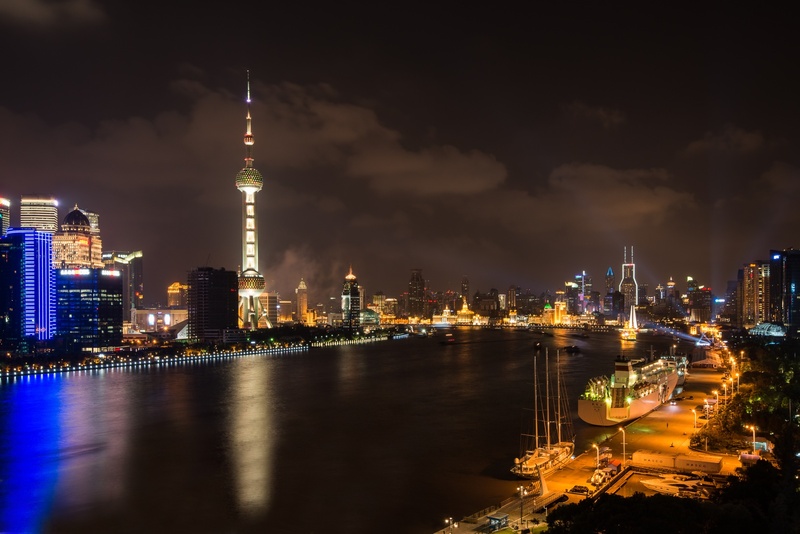 Because of its central location, transport to any part of the city can be done within a half hour. 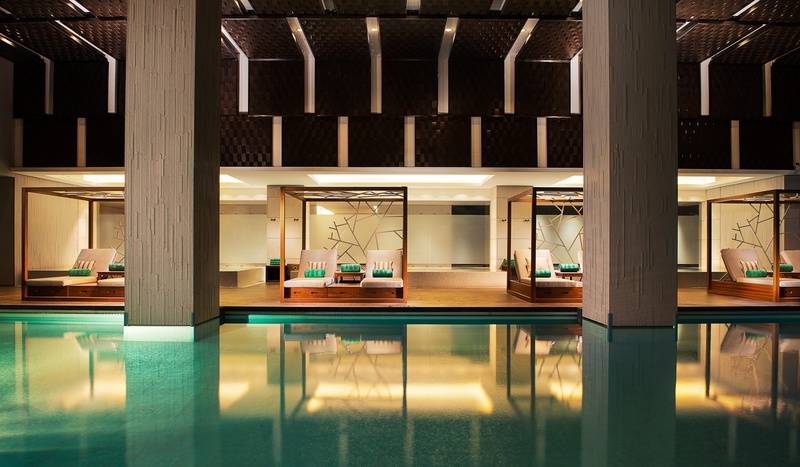 It is a relatively new resort but has already achieved quite a bit of notoriety because of its views, multiple pools, and its pride and glory, the luxurious Banyan Tree Spa. 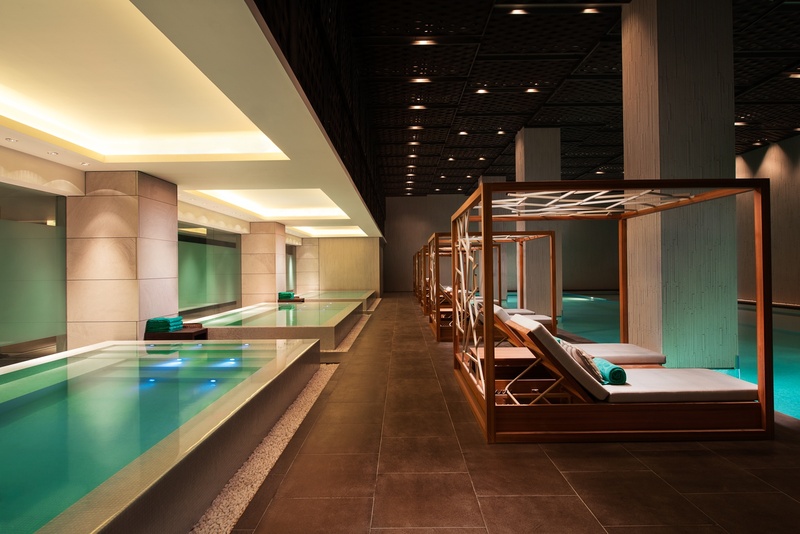 This spa offers treatments from around the world and takes up three whole floors of the hotel. 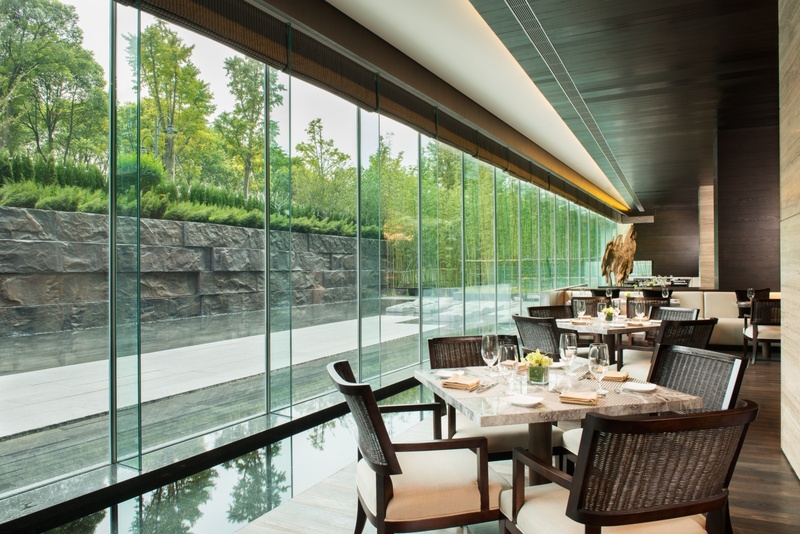 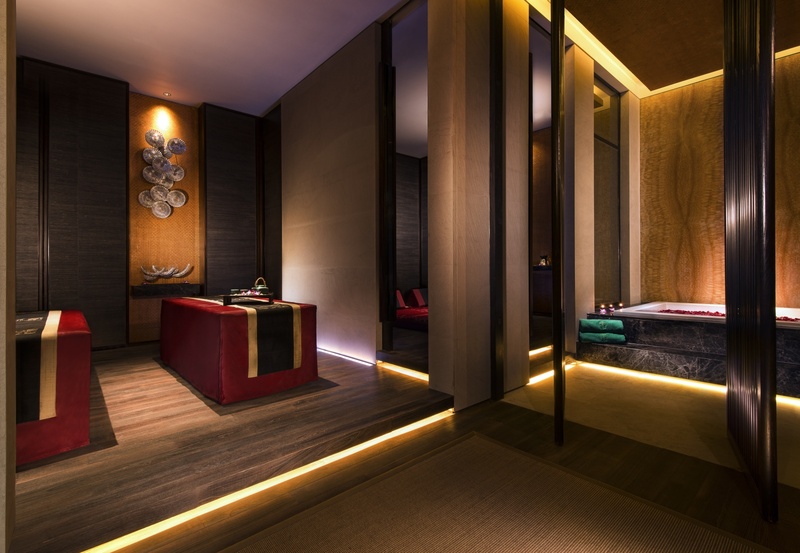 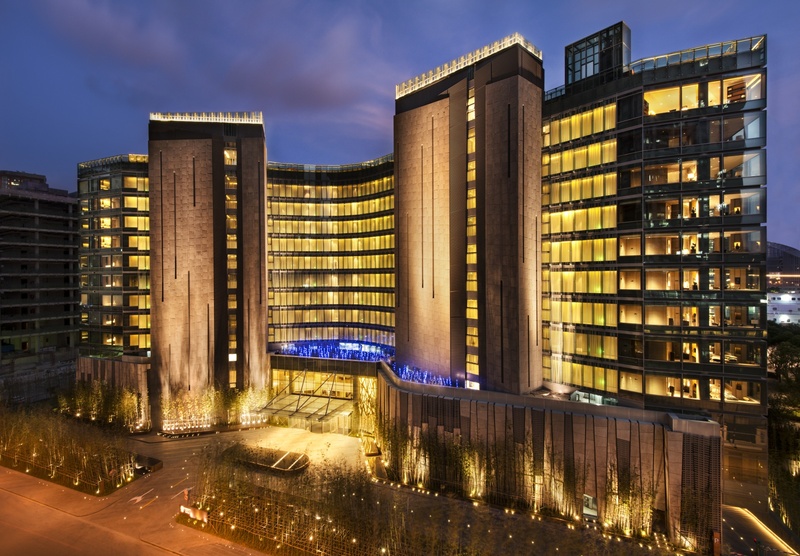 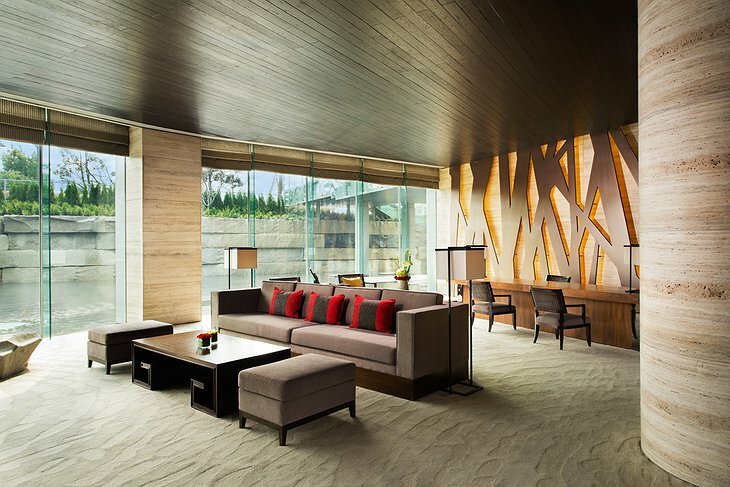 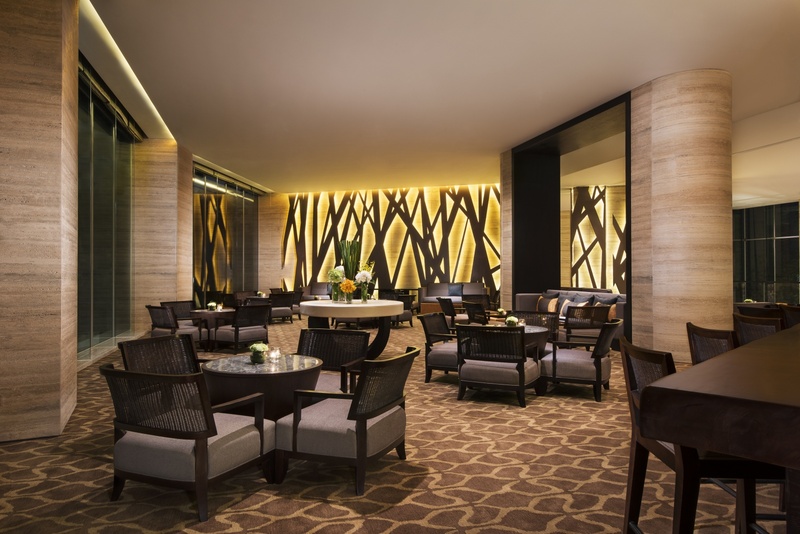 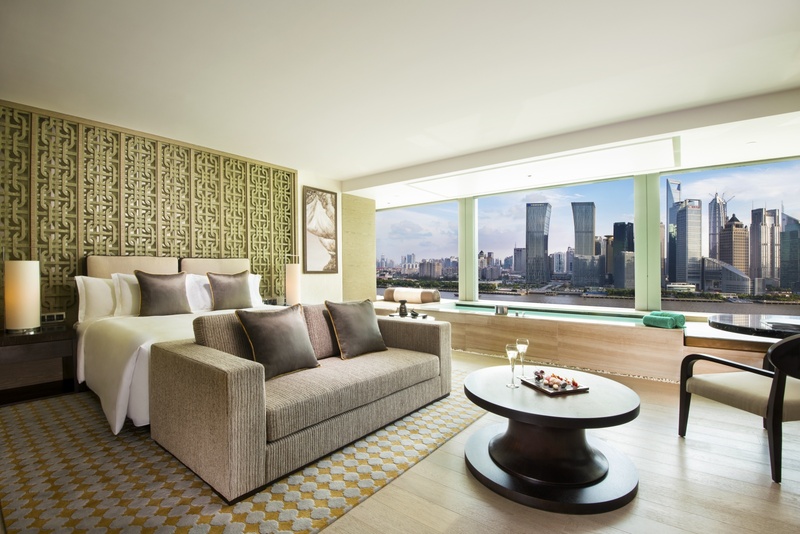 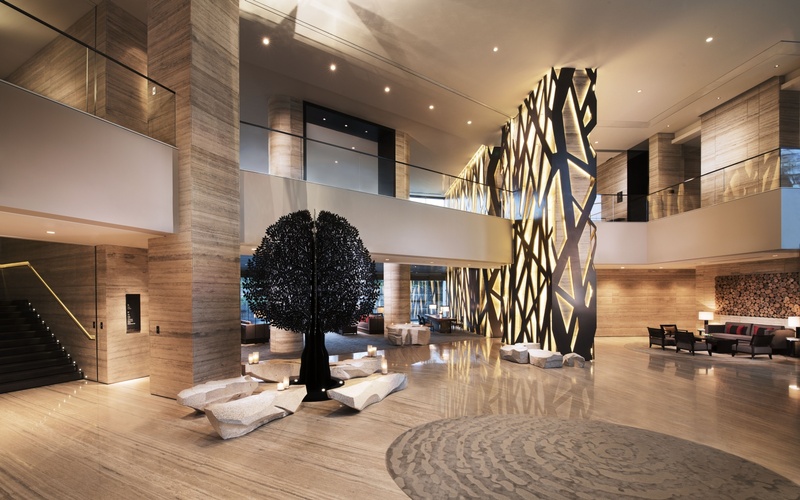 In addition to all these amenities, the Banyan Tree Shanghai also places heavy emphasis on economic and environmental sustainability as well as social sustainability and responsibility.